It is hard to pin down exactly what makes Cribs for Kids’ Breath of Life Stroll so special. It could be the time of year that it occurs, always at the very end of September. It is somehow warm and crisp all at the same time, and it feels like Summer’s last hurrah before Fall arrives. The stroll along Pittsburgh’s North Shore Trail is always a treat, emerging from the woods to find the morning sun reflecting off of skyscrapers and water alike. The food is fantastic and plentiful and the children are having so much fun in the sun, playing games and creating crafts. You check your pocket often to make sure your raffle tickets have not disappeared, because you have your heart set on leaving with something special from the amazing chance auction. There is always a sense of peace in the air during the Stroll. It is a good day spent with great people. At some point, invigorated and fresh from the morning walk, you take in the whole scene. This is when you pin it down, you realize just what makes this event so special. Despite the circumstances that have brought everyone together at this event, there is just so much love, joy, and promise here. The stroll means so much more than just a brisk, scenic morning walk. The Breath of Life Stroll is held in celebration and remembrance of infants that have passed away. 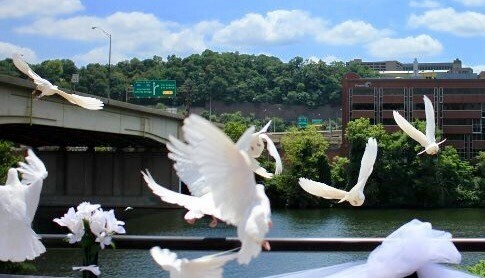 The highlight of the day is the release of doves in memory of these babies. 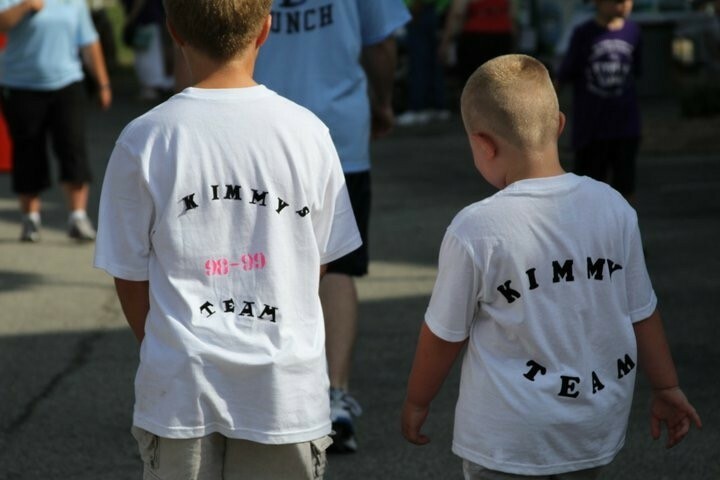 Their families, donning colorful team t-shirts, have raised money and are walking to support Cribs for Kids. They are walking to help raise awareness of Sudden Unexplained Infant Death and the ways in which to prevent it from happening to another family. They are walking to purchase a Cribette for a family in need of a safe sleep environment. They are walking to support each other and to remember their precious babies that have left this world too soon. 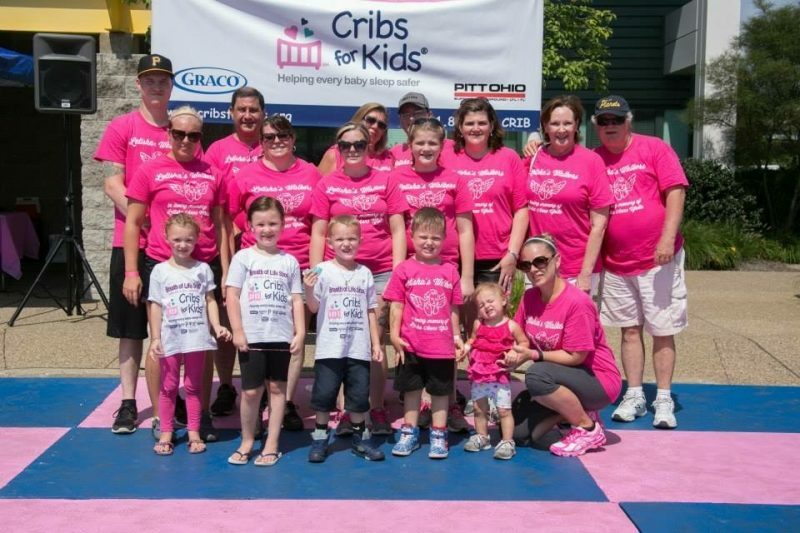 Cribs for Kids’ founder, Judy Bannon, explains why the Stroll is her staff’s favorite event of the year. “There is something just so cathartic about spending this time each year with this community who have dedicated this day to honor and celebrate the lives of their babies who died so soon. There is something peaceful in the air. It does not feel like mourning, it feels a lot like healing.” Judy encourages anyone that has suffered the loss of an infant to attend the Stroll, whether it was a recent loss or a loss that happened long ago. 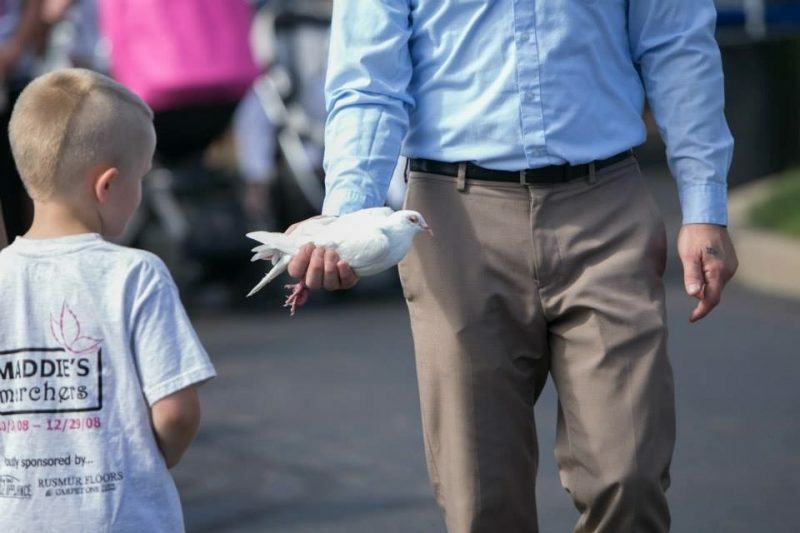 Although Cribs for Kids advocates for babies that have died in unsafe sleeping environments and SIDS, the Breath of Life Stroll embraces families that have suffered an infant death of any kind, including miscarriage and stillbirth. Cribs for Kids’ Healing Hearts Bereavement Program offers support to any family suffering the life-altering tragedy of losing an infant. The 10th Annual Breath of Life Stroll will take place on September 30th, 2018 from 10:00 am – 2:00 pm at 810 River Avenue, 15212. Register your family to join us on this uplifting day. Your children definitely won’t want to miss this year’s festivities. 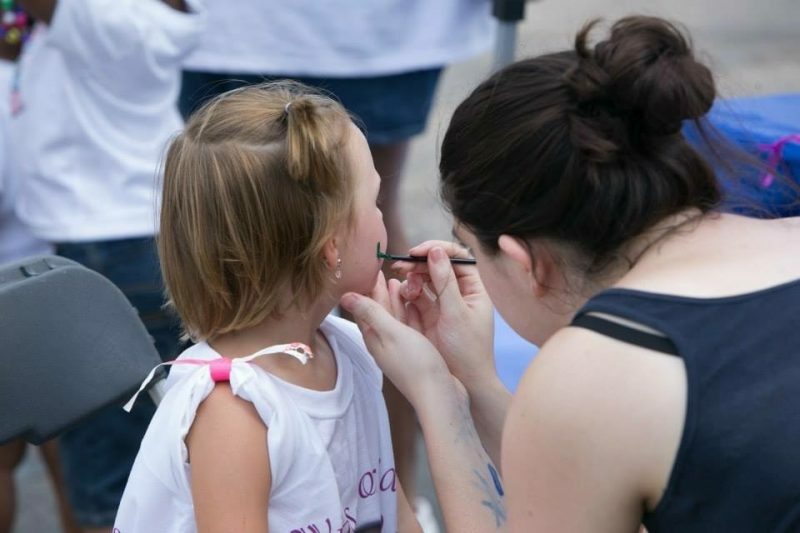 In addition to the amazing games and crafts, the City of Pittsburgh First Responders will be showing off their emergency response vehicles and Siggi from Puppetworks will be on hand to perform a puppet show. There will be a balloon twister, a caricature artist and there is even a rumor that some Disney Princesses will be in attendance! 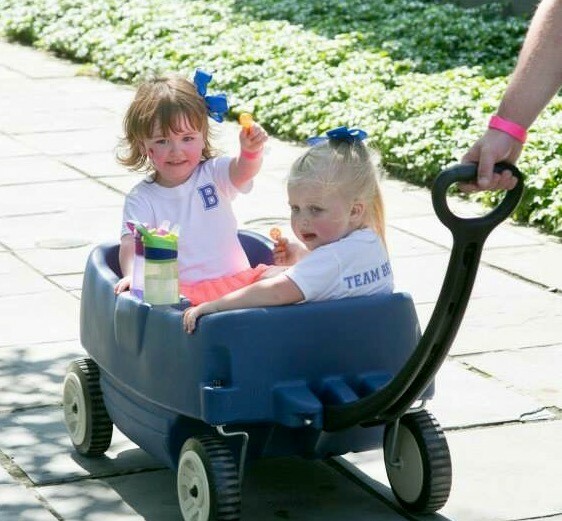 This year, in addition to the wonderful families that have created teams in honor of their babies, the Magee Mother Baby Unit, The Still Remembered Project, and The Safe Sleep Committee of Children’s Hospital of Pittsburgh have also formed teams to show their commitment in helping to eradicate Sudden Unexplained Infant Death. Join us and help usher in Fall while showing your support for these families and helping our team achieve our dream of eradicating Sudden Unexplained Infant Death. If you cannot join us at the stroll, you can help by supporting a team in their efforts to raise funds for the cause.